SOLON — James Morris just earned some major bragging rights. 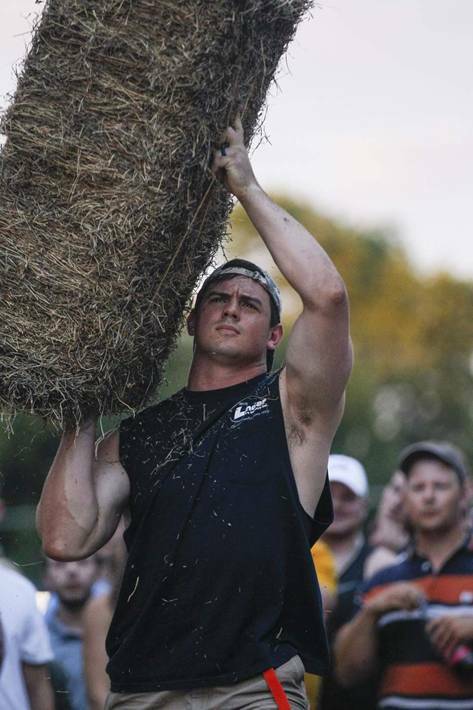 The former Iowa linebacker and Solon alumnus took home top honors at the popular Solon Beef Days hay bale toss Friday night, defeating competition that included Hawkeye linemen with a throw that cleared 13 feet. Another former Spartan claimed the women’s award. 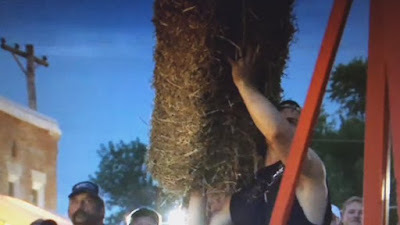 Shelby Gunnells, a two-time Class 3A shot put state champion who now competes for North Dakota State, defended her title. Here's James Morris winning the Solon Beef Days hay bale toss at 13-feet.